O MANNY's: Will You Be the Master of Your Future & Digital Life in 2030? Will You Be the Master of Your Future & Digital Life in 2030? So you delete, some bad judgement pictures, but how do you know if Facebook and Google are not keeping it indefinitely for as long as they want. Because when you think about it, with time and data you can truly begin to profile a person’s behaviour and predict what someone's desires and fears are. Like in chess if you know every probable and likely move of your opponent you own them. As more and more become attached to technology, I wonder if the future will likely belong to the machines and our lives will be ruled by machines. Cars, all transportation, manufacturing and services are automated. Eventually with time full control of ones life could be managed by Intelligent Machines. 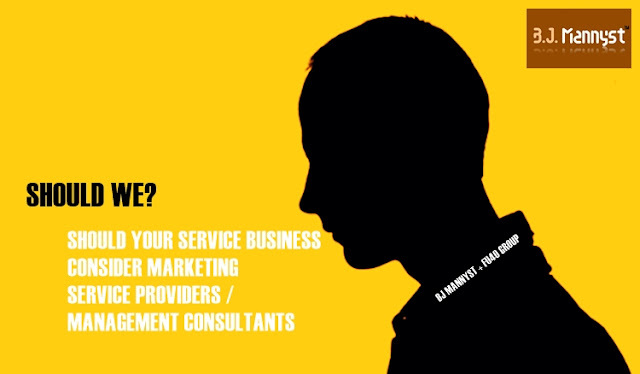 How Does A Marketing Service Provider Like BJ Mannyst Help Our Service Business? Use form first so we can personalized engagement because we don't serve everyone. Toronto. New York. US. Europe. Africa. 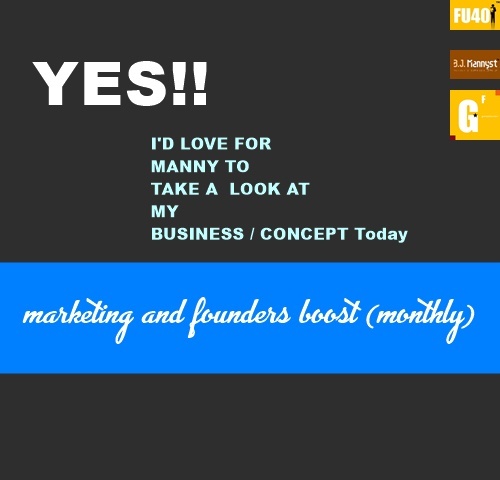 Copyright © 2008 - 2019. l "Manny" have All Rights Reserved. 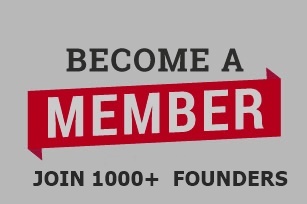 Partnership with BJ Mannyst & Founders Under 40™ Group.